In 2012, Jeanne Hellert joined the InfoTech WNY team as administrator. Jeanne is the owner of JEH Consulting, an association management company. 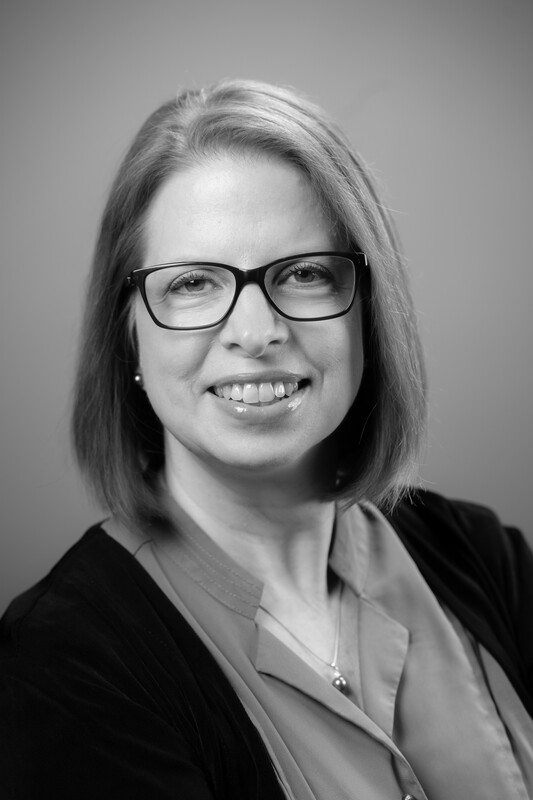 Aside from InfoTech WNY, Jeanne also manages the Buffalo Niagara Sales & Marketing Executives, the Buffalo Niagara Human Resource Association, the Buffalo Niagara chapter of the National Association of Women Business Owners, and the Independent Insurance Agents Association of WNY.